Daly’s art challenges the accepted need to find beauty in what is new. It asks the viewer to look for the inner beauty within the old and used. The textiles she creates are labor intensive and thought provoking as they explore the relationship between yesterday’s discarded cloth and today’s philosophy of recycling. Her hand stitching is a significant expression of her sense of personal commitment to each individual piece. Daly holds diplomas and certificates in embroidery and design and an Associate Degree in Arts and Science from Vancouver Island University. 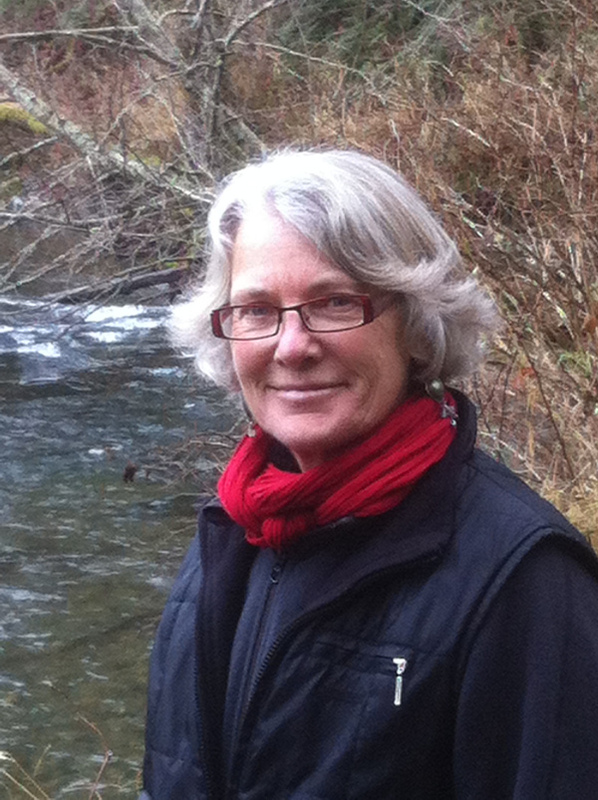 She has received awards from BC Arts Councils and the Canada Council for the Arts. She has also exhibited two and three dimensional works with SAQA (Studio Art Quilt Associates), FAN (Fibre Art Networks) and SDA (Surface Design Association) groups. Her last exhibit “Blanket Statement – No Shame in Patches” has so far had 5 solo shows. Daly’s works are in private and corporate collections in Australia, Canada, Japan and the USA. Gloria S. Daly lives in the Cowichan Valley on Vancouver Island. 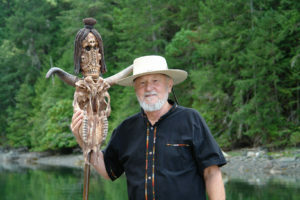 Tom Faue was born in Minneapolis, Minnesota, but has been living on Vancouver Island since 1970. Art was always his favorite class in school, but being mainly self-taught, he considers himself an ‘Outsider Artist’. After experimenting with painting and batik, he began carving wood in 1983. Several of those wood pieces were eventually cast in bronze. For the last few years, Tom has been creating assemblages using found objects. He is always on the lookout for something he can use. It is then stored in what he calls his ‘Library of Visual Solutions’. A piece might sit in there for months, or even years, until a new addition or a sideways glance triggers an idea. Tom’s work is heavily influenced by ‘primitive art’, but he looks at the entire spectrum of art history and the surprises of each new day for inspiration. Working as an art educator in the public school system in Winnipeg, Manitoba I developed a fascination with clay and began exploring a variety of wheel throwing techniques as well as firing processes. One of my favourite methods of firing came to be raku. Since moving to Vancouver Island I have the opportunity to be fully engaged exploring this technique. Due to interests such as kayaking, hiking and sailing the coastal waters of British Columbia my exploration of the natural world continuously enriches the inspiration of my work. Raku firing takes place outdoors in a portable kiln where one to two pieces are fired at a time so as to take the necessary care for each piece according to the glazing requirements. This method of firing and the subsequent exposure of the clay to extreme temperature changes, a reduction atmosphere (reduced oxygen) and using different combustible materials evolve into a very intuitive process prone to desirable and undesirable effects. 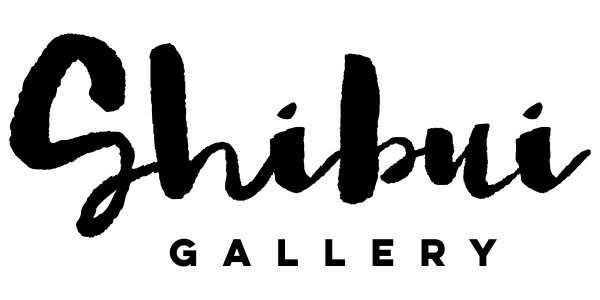 The immediacy of this process creates surprises in numerous ways resulting in unique and distinct pieces providing a great deal of satisfaction not only to the artist but hopefully to an appreciative audience/collector as well.